Model: HF-SP352.servo motor 200V AC. Medium inertia; medium capacity. Rated output: 3.5kw. 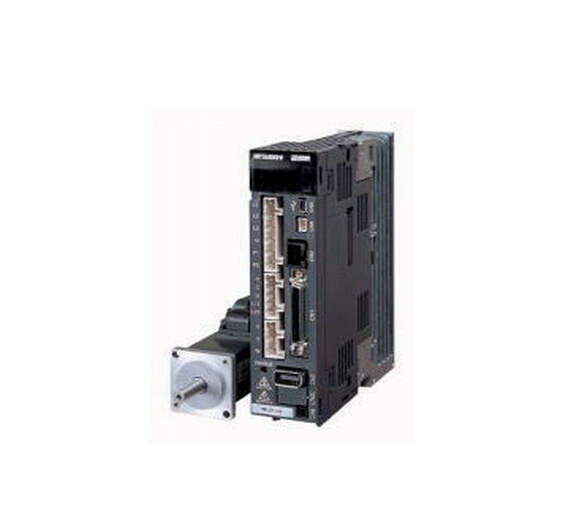 Rated spe,HF-SP352B.servo motor 200V AC. Medium inertia; medium capacity. Rated MITSUBISHI HF-SP352 output: 3.